Obesity is the scourge of the modern world. An increasingly global health problem, obesity has tripled since 1975, and as of 2016, over 1.9 billion adults worldwide were considered overweight, with around 650 million of them classified as obese – that’s 39% of the world’s adult population who are overweight, with 13% of them being obese. In a world currently littered with easily accessible and cheap high-calorie foods and prepared foods swimming in salt, fat and sugar, this combined with increasingly sedentary lifestyles, urbanization and a myriad of transportation options, it’s no wonder that being overweight or obese has become one of the biggest global health concerns in this modern age. Overweight and obesity are defined as having abnormal or excessive fat accumulation in the body that leads to health issues. To classify an individual as overweight or obese, the body mass index (BMI) is used – this is a basic index of weight-for-height where a person’s weight in kilograms is divided by the square of their height in meters (kg/m2). For adults 18 and over, the World Health Organization considers an individual overweight if their BMI is equal to or greater than 25 while a BMI equal to or greater than 30 is obese. Excess weight is preventable and there is a flourishing weight loss industry that people spend billions of dollars on annually to procure their products and services so why is it still an increasing, ongoing global epidemic? Well, aside from the surplus of processed foods and shifts to a less active lifestyle, an individual’s attitude, environment, mental health etc. are all factors that contribute to weight loss struggles. Losing weight is a common, time honored New Year’s resolution that many people make yearly but fail to see through. Why? Well if the goal is to slim down or start a new health kick, then the motivation to shed those extra pounds tends to be minimal if not temporary. While the concept of losing weight – burn more calories than you eat – is simple, committing to losing weight is hard, and with TV and the internet strewn with weight loss commercials claiming that this pill or that diet or piece of equipment will melt all your weight loss troubles away in day, it’s easy to become disheartened and to give up when you fail to see any results reflected back at you on the scale. An individual’s environment is an external factor that they have little control over and it becomes hard to make the commitment to lose weight and stay the course when temptation is everywhere you see – the vending machines chock full of junk food and sodas at the train station; the co-worker snacking on a bag of chips; the shelves at the supermarket checkout lane filled with sweet delights. Food can often be an emotional crutch for people dealing with issues such as trauma, depression or other issues, and because food is a reliable source of comfort, it’s hard to lose weight without dealing with the psychological and mental issues that lead people to eat more than their wont. So how can people manage their weight? The common solutions are: bariatric surgery, dieting, physical exercise or a combination of these. It is important to note that each individual’s needs differ and there is no one method or treatment for all. Bariatric surgery, also known as weight loss surgery is a general umbrella term for different medical procedures that help individuals lose weight and lower their risk of health issues brought on by their excess weight. Categorized into two types, bariatric surgery can be restrictive, which means that surgery is performed to limit how much food a stomach can hold; or malabsorptive, which is surgery that either shortens or bypasses part of the small intestine. The former restricts how many calories you can eat while the latter restricts how many calories and nutrients are absorbed into the body. 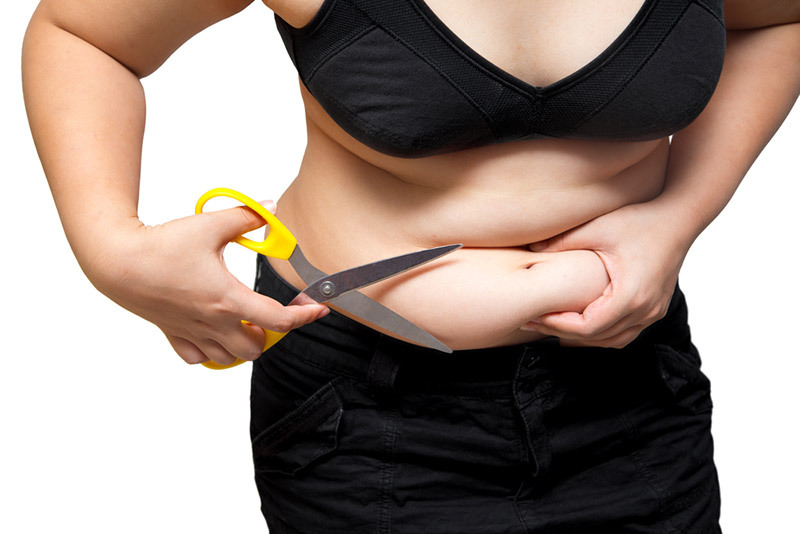 Some common bariatric surgeries include the gastric balloon, gastric sleeve and gastric bypass. The advantages of bariatric surgery, especially for those who are obese or morbidly obese is that it helps patients to lose weight quickly – patients can lose up to 70% of excess weight through bariatric surgery – and this also helps to address health issues brought on by their excess weight as well. On the other hand, the drawbacks of bariatric surgery include common risks associated with surgery, post-surgical infections, nutritional deficiencies brought on by diet restrictions and development of gallstones. Bariatric surgery is also financially taxing. An alternative to bariatric surgery is dieting and physical exercise, which some medical and health professionals argue is the key to long-term health and weight maintenance. Maintaining a diet of fresh, whole foods of lean meats, fruits and vegetables and exercising regularly improves an individual’s overall physical, emotional and mental health. However, losing weight through diet and exercise requires diligence, discipline and commitment, something that is easier said than done. The weight loss results from dieting and exercise along tend to take longer, which can result in people quitting when they don’t see the results they want. People who are obese or have health issues brought on by their excess weight also may not be able to achieve results through dieting and exercise alone. This is where a combination of bariatric surgery, dieting and exercise come in. For individuals whose excess weight is potentially life threatening, combining these weight loss methods may be the key to weight management and improved health. For those disciplined enough to manage their weight through diet and exercise, they can avoid the risks associated with surgery along with its sometimes hefty financial cost. In conclusion, overweight and obesity are becoming a widespread global health issue that is showing no signs of slowing down. With the temptation of high-calorie processed foods everywhere and growing urbanization leading to more sedentary lifestyles, weight management has become a struggle for many individuals despite a booming and lucrative weight loss industry. Bariatric surgery offers quick and immediate results but bring with it financial burdens and surgery associated risks, while dieting and physical exercise are potentially safer and cheaper but require discipline and commitment. 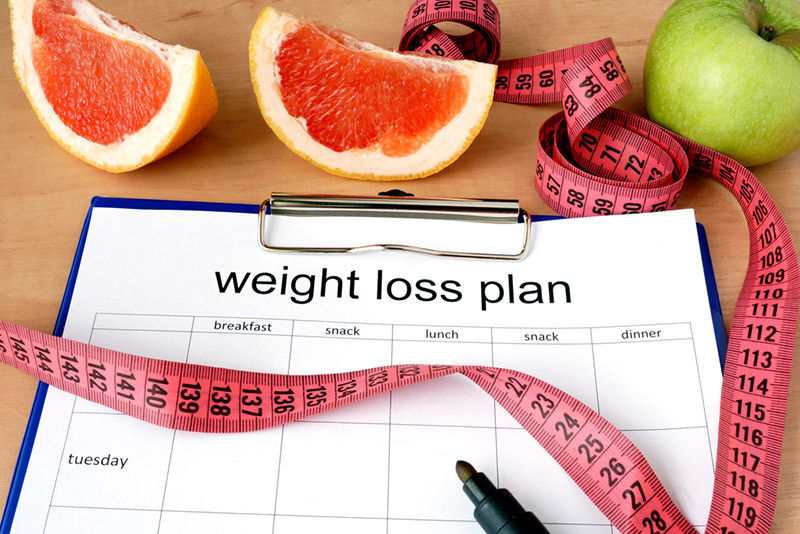 In the end, depending on the individual’s situation and needs, one or both types of weight loss methods may be necessary to help them manage their weight.